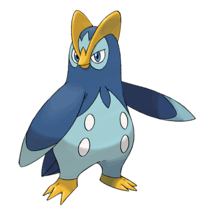 Pokemon GO Prinplup is a Water type Pokémon that originates from the Sinnoh Region. 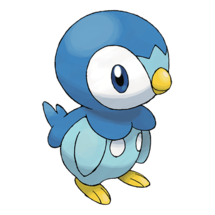 It is the evolution of the Generation 4 Water type starter Piplup, and later evolves into Empoleon, a interesting and unique Water and Steel type. We expect that, like all starters prior, it will take 25 candies to evolve Piplup to Prinplup, and then 100 thereafter to evolve to Empoleon. 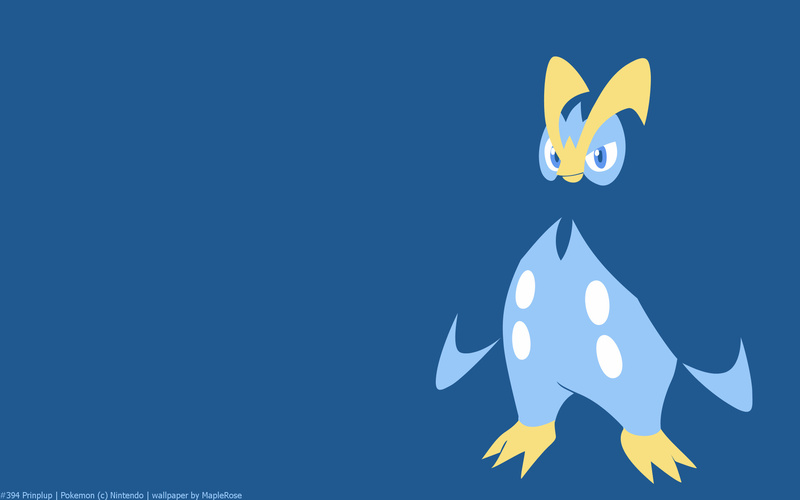 You can find detailed stats on Prinplup on our database: Prinplup DB Entry. Like all second stage evolutionary lines, it will spawn in the wild but it will be rare to find in the wild, even more so depending on your biome. 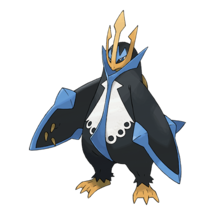 Prinplup has a pretty noticeable difference in its regular form versus its shiny, with almost all parts getting a slight tint of green added to the fur and horns. Its name is a combination of prince and plup, the sound of hitting water, which is also what the loose translation is for its Japanese name, Pottaishi.